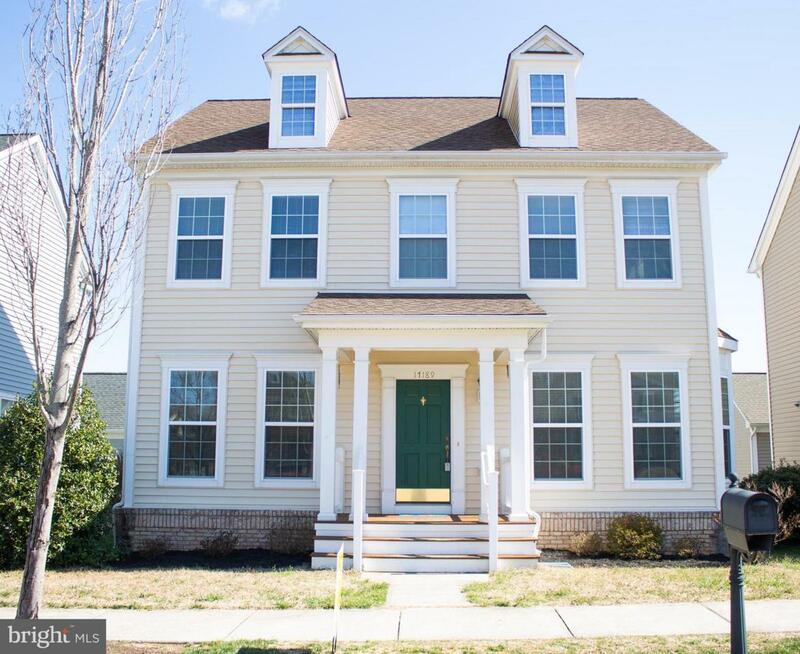 Beautiful, bright Caroline Colonial model in Ladysmith Village with 4 bedrooms and 3.5 baths. This home is a center foyer, with a finished basement- which has a large recreational room and 2 additional finished rooms! 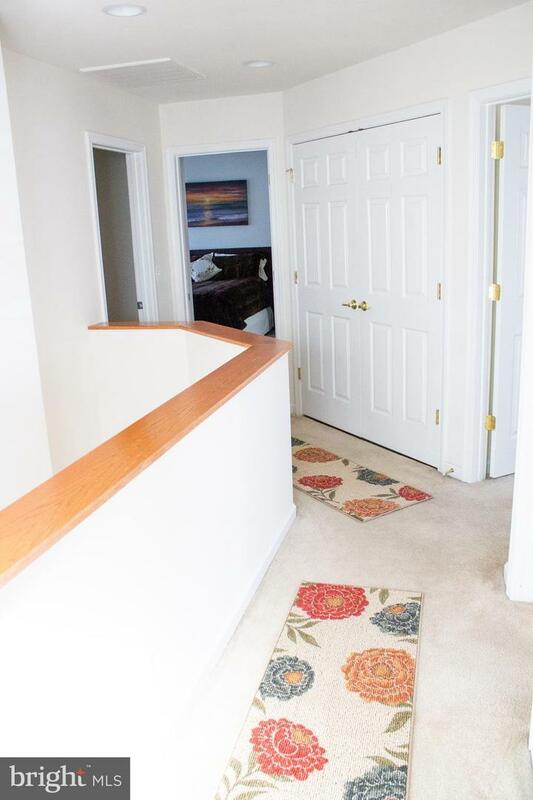 The house has countless features including hardwood floors, granite counter tops, upstairs laundry, and a first floor bay window which brings in a lot of natural light. Located right off of Rte 1, it is convenient to Richmond and Fredericksburg. It is 2 blocks from the library, club house, pool, and more. This house has an open kitchen/family room, a formal living room and separate dining room. The attic has a lot of height for extra storage. There is sound proofing between the basement and first floor. This property also features dual heat pumps, an easy to maintain lot, and a 2 car detached garage. This home is less than 10 years old and has been very well maintained with new carpet throughout the house and is move in ready.Includes all of Ladysmith Village Amenities: beautiful pool, clubhouse, dog park, amphitheater, gym, sidewalks, nature trails, playground, and just a short walk to the library and YMCA.